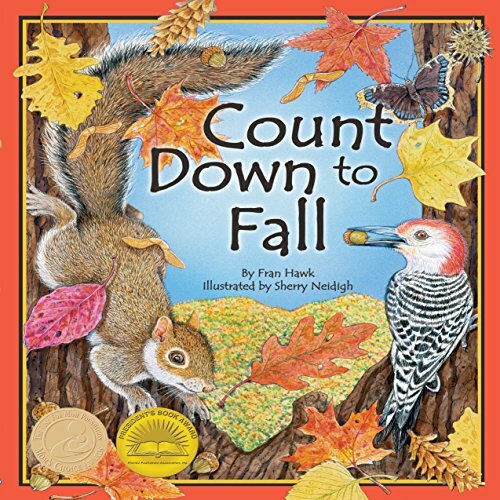 Showing results by author "Fran Hawk"
Count backward from 10 to one during one of the most colorful times of year: fall. 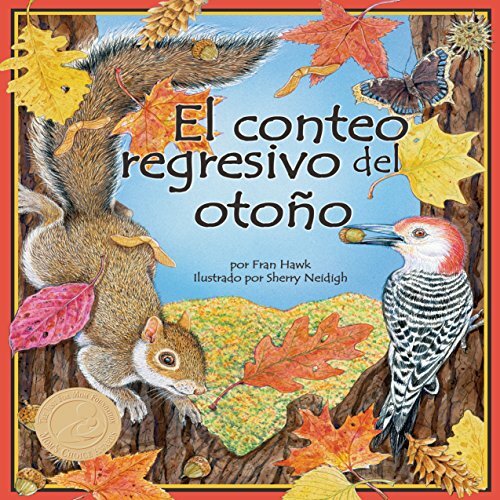 Learn about the bright, colorful leaves and the trees from which they fall: aspen, birch, maple, oak, chestnut, linden, pine, beech, dogwood, and sweet gum. Discover the animals who frolic in the crisp, autumn air as they get ready for the approaching cold winter. The "For Creative Minds" educational section includes: plant parts, leaves - the shape of it all, and what plants are good for.